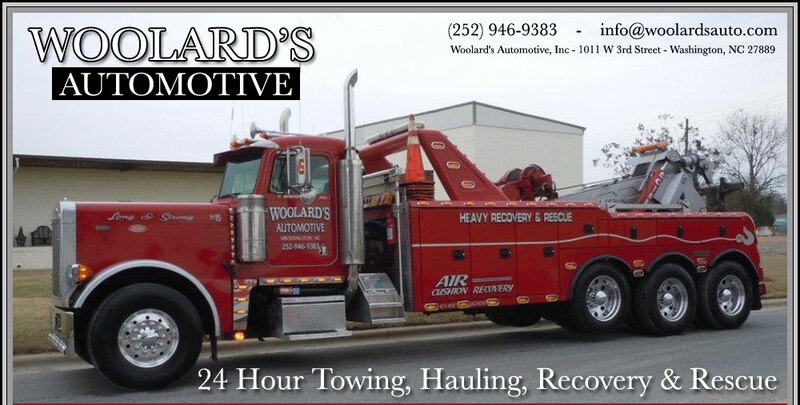 Woolard’s Automotive of Washington, NC 27889 is proud to offer the following services in Eastern North Carolina. 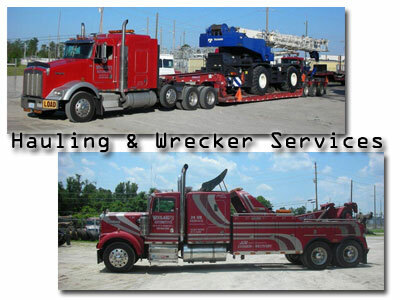 Please feel free to contact us with any questions or special requests that you may have. Thank you for your interest and your business!